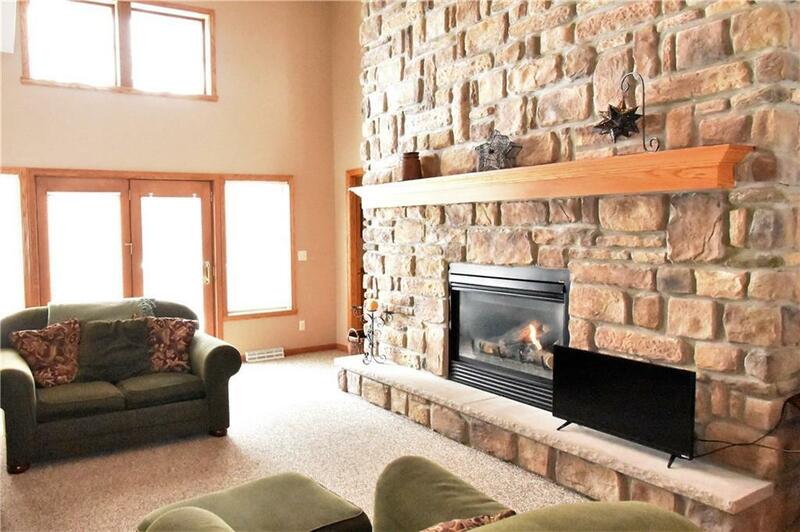 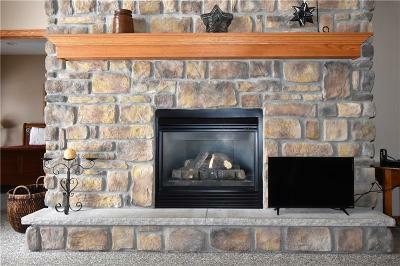 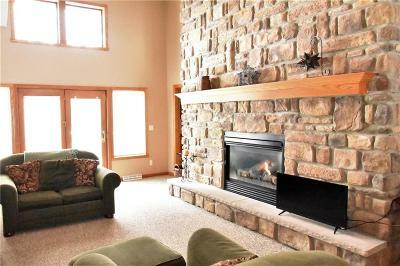 Open floor-plan featuring living room with a custom two story stone wall fireplace. 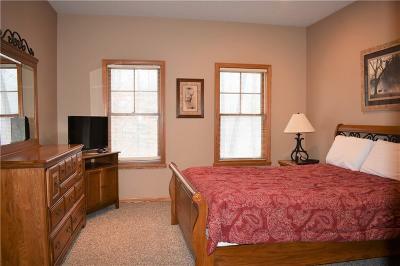 First floor has 2 master bedrooms with en-suites, spacious kitchen, and dining room with plenty of seating for everyone. 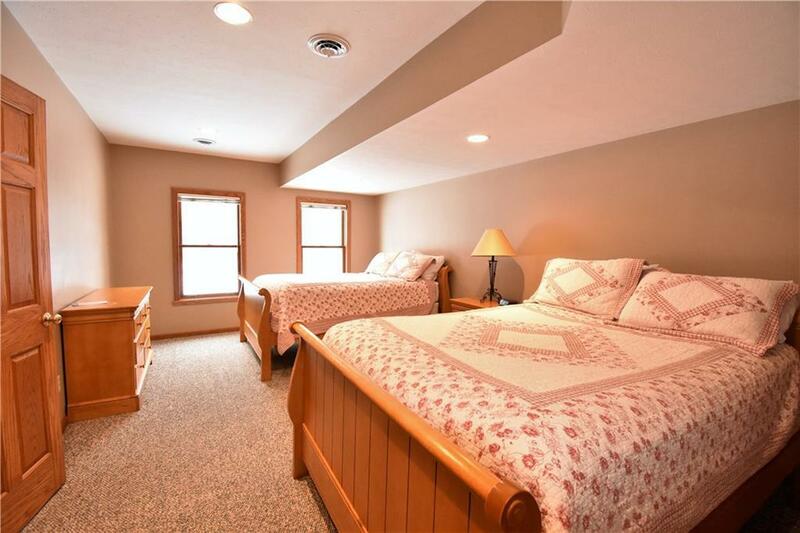 2nd floor houses a sleeping loft and 3rd bedroom with 2 queen beds, private bath and sitting area. 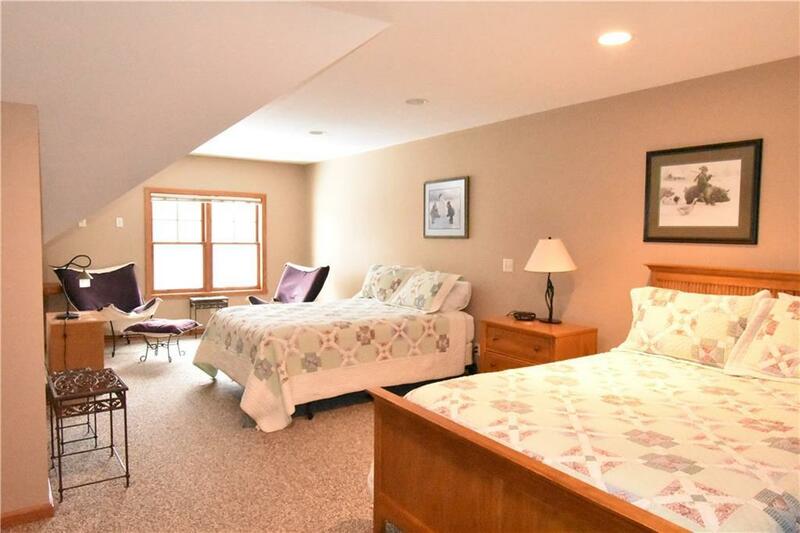 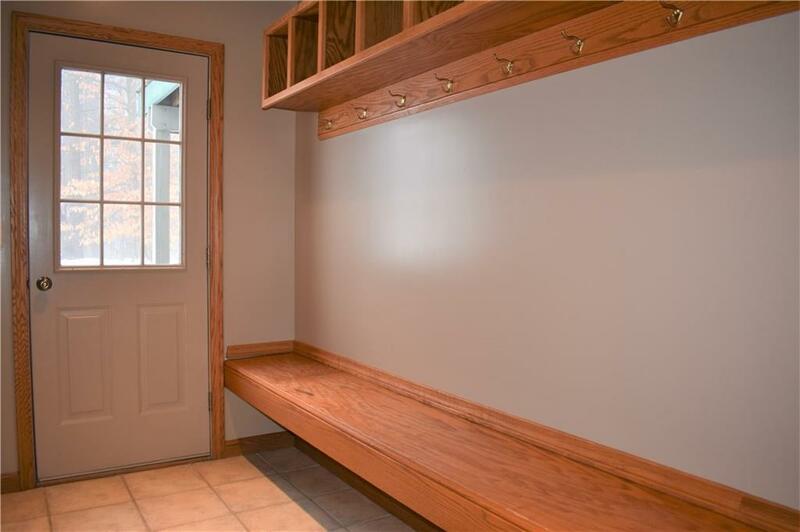 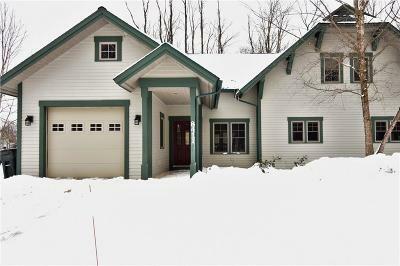 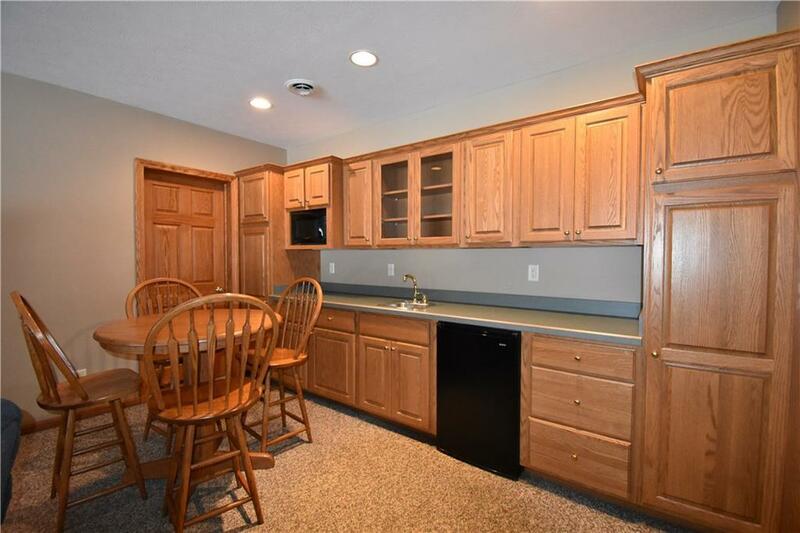 You'll love the fully finished walk-out basement with game room, wet bar, kitchenette with dishwasher & microwave, full bath, 4th bedroom w/ private bath, laundry room and ski room. 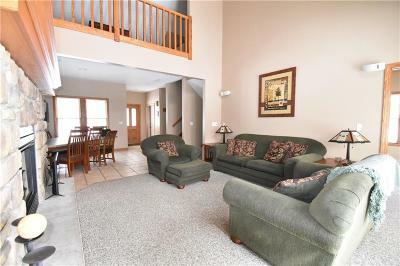 Ski right out your back door and over to the slopes! 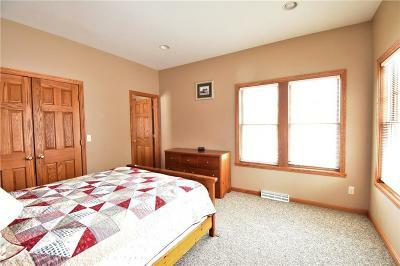 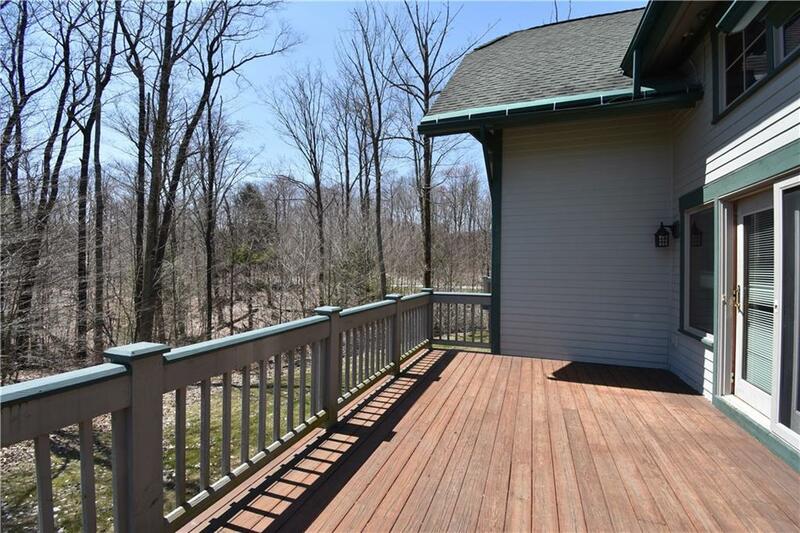 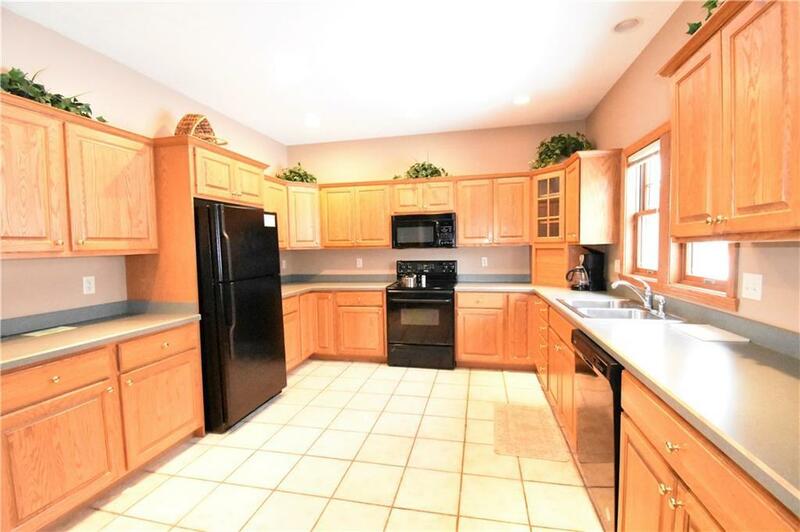 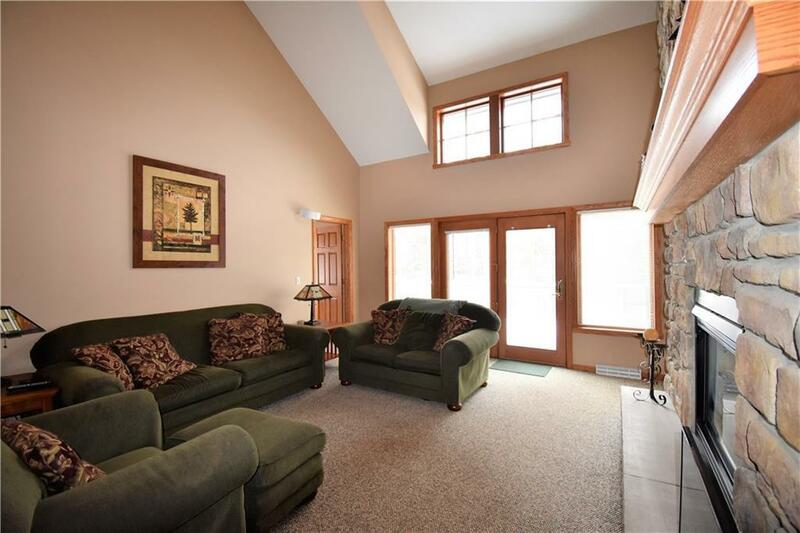 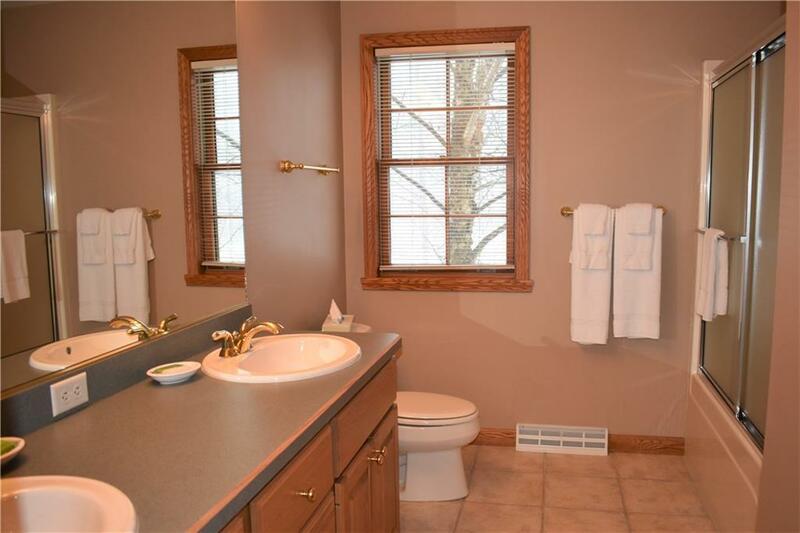 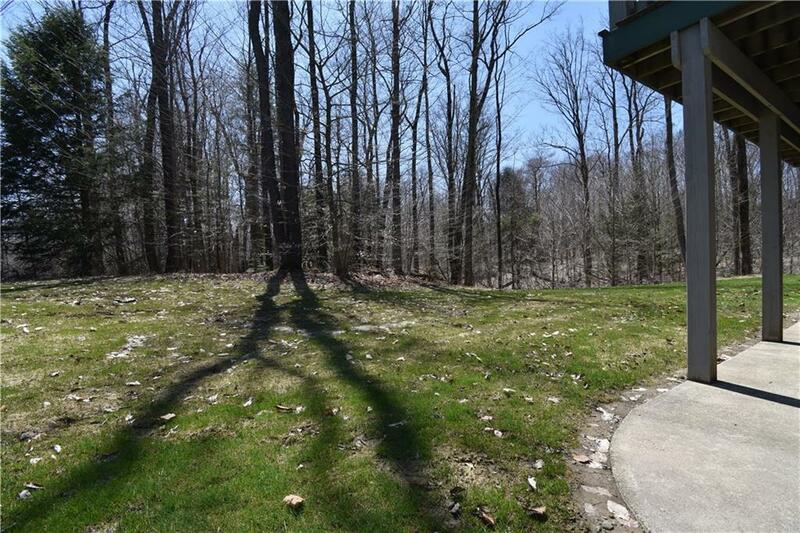 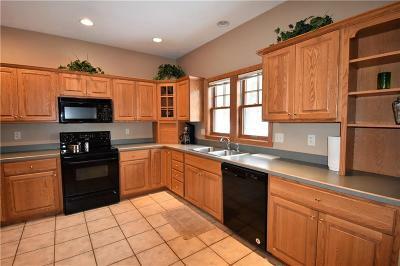 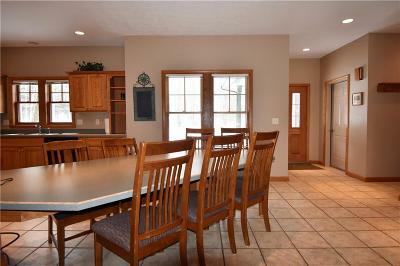 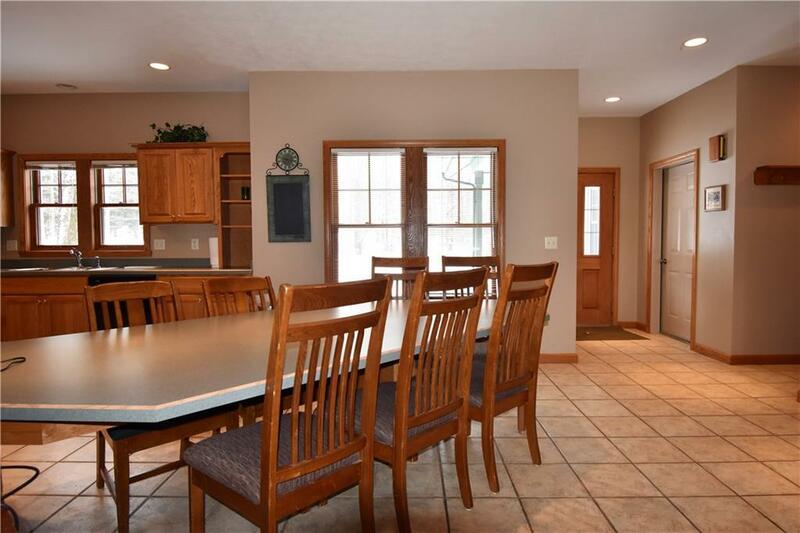 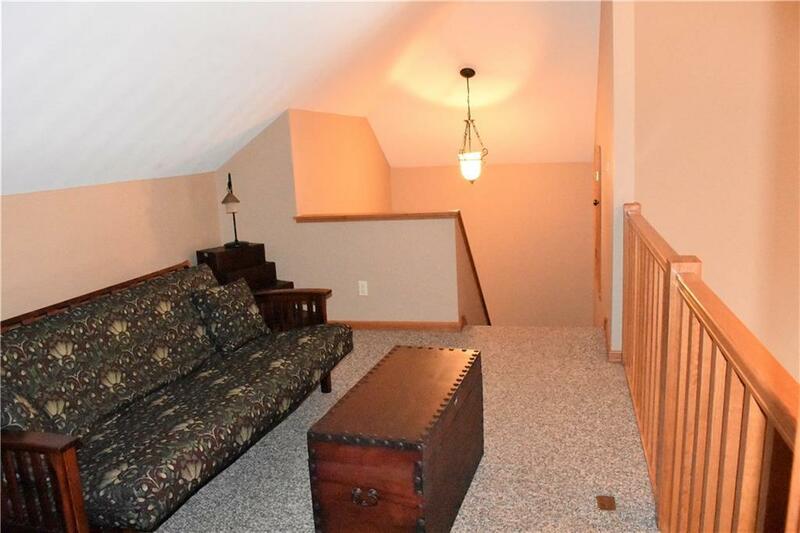 There is an attached garage and large deck overlooking a lovely wooded lot. 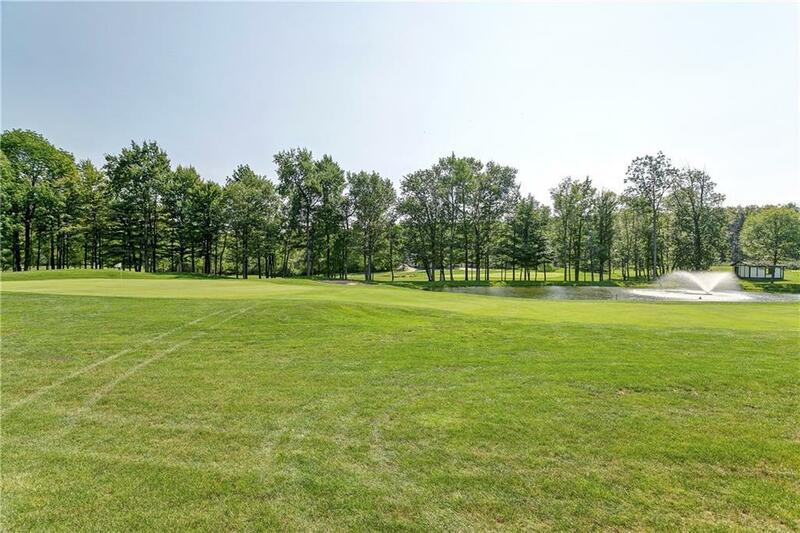 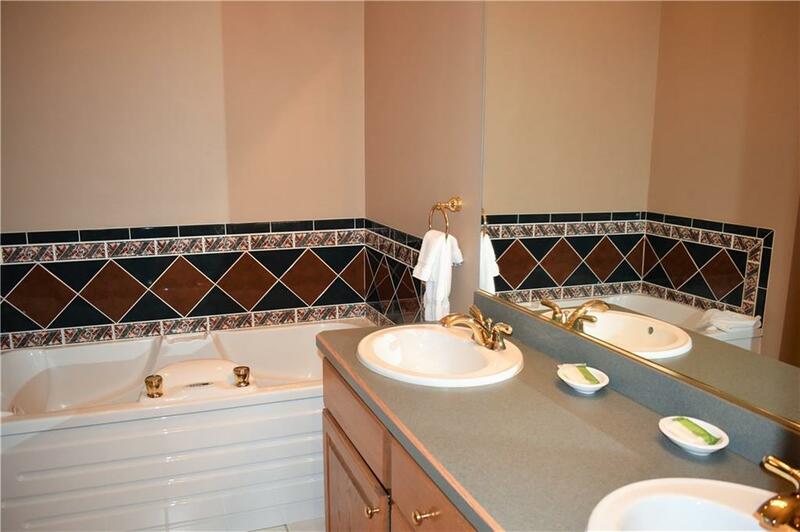 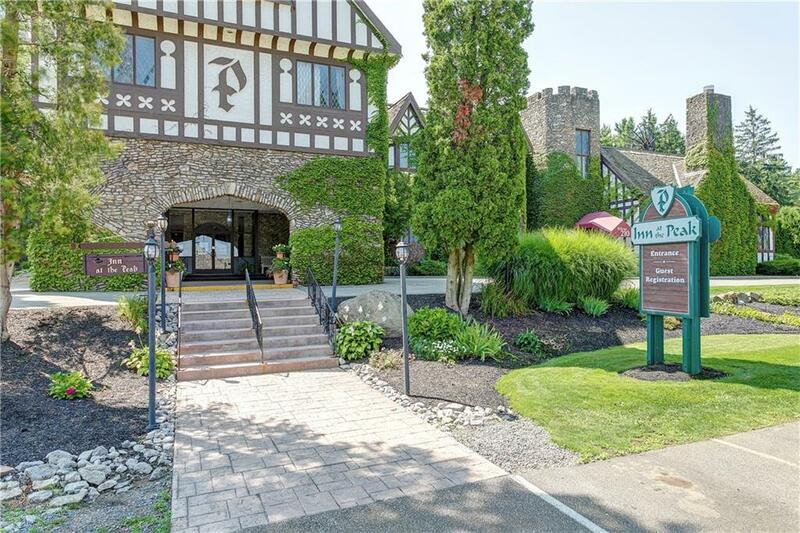 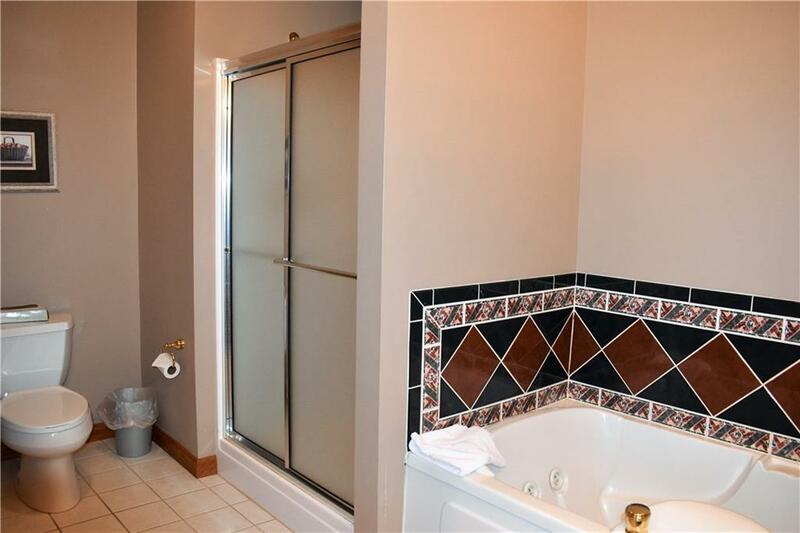 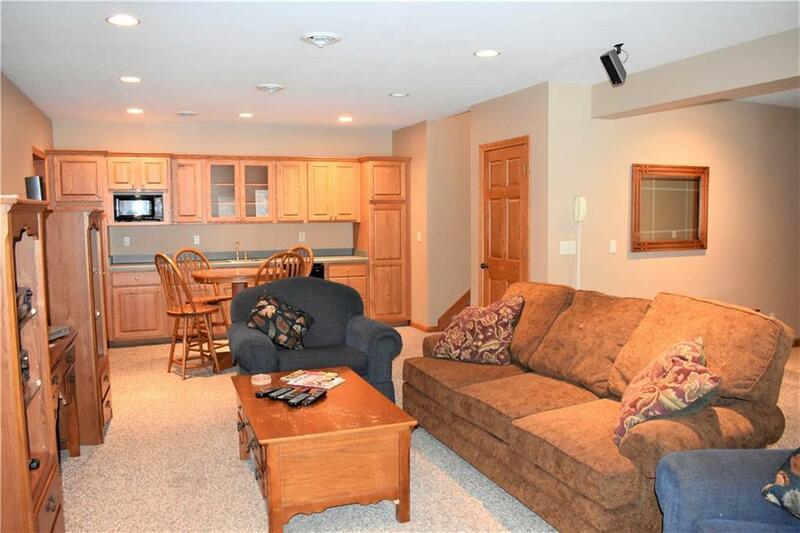 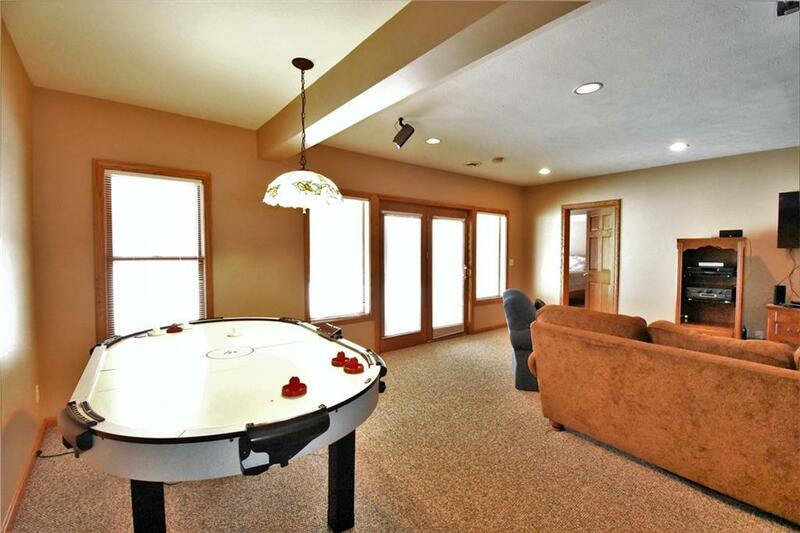 Property is located just steps away from the slopes, golfing and pool. Excellent income property with great rental history!